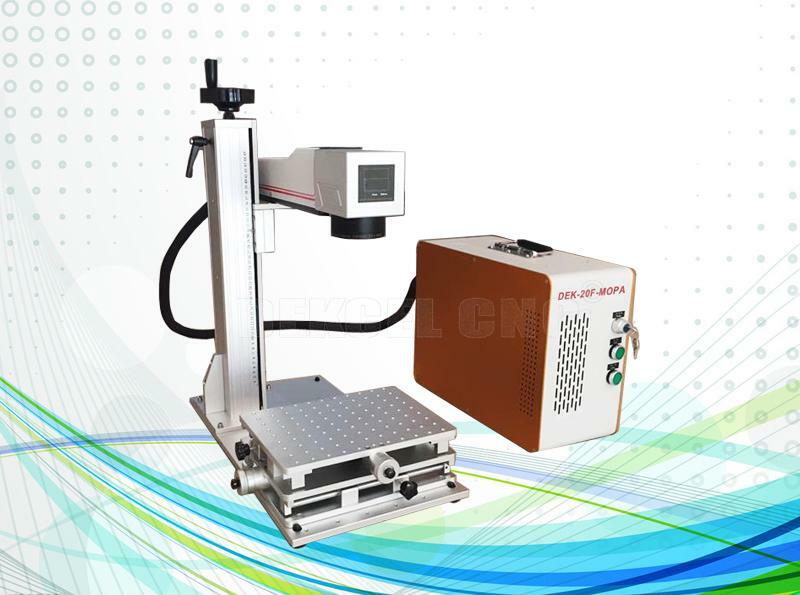 Fiber laser cnc marker machine can be used for marking logo, serial number, bar code and other beautiful patterns on any metallic materials such as stainless steel, titanium, brass, gold, silver, aluminum and lots of engineering plastic products such as mobile cover & charger, consume electronics housing and etc. 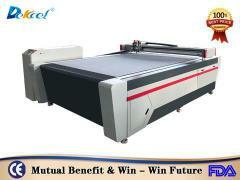 Our laser marker machine adopts the best quality fiber laser source in the world. We have 10w, 20w, 30w and 50w for optional. The estimated life for laser source will be around 100,000hours, which is 10 times longer life than diode laser and 2 times longer life than other fiber laser source. 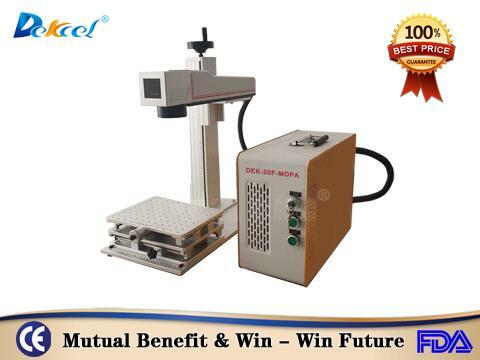 This portable desktop fiber metal laser marker machine is very easy to use, small, light, moveable. It is your best choice. 2. 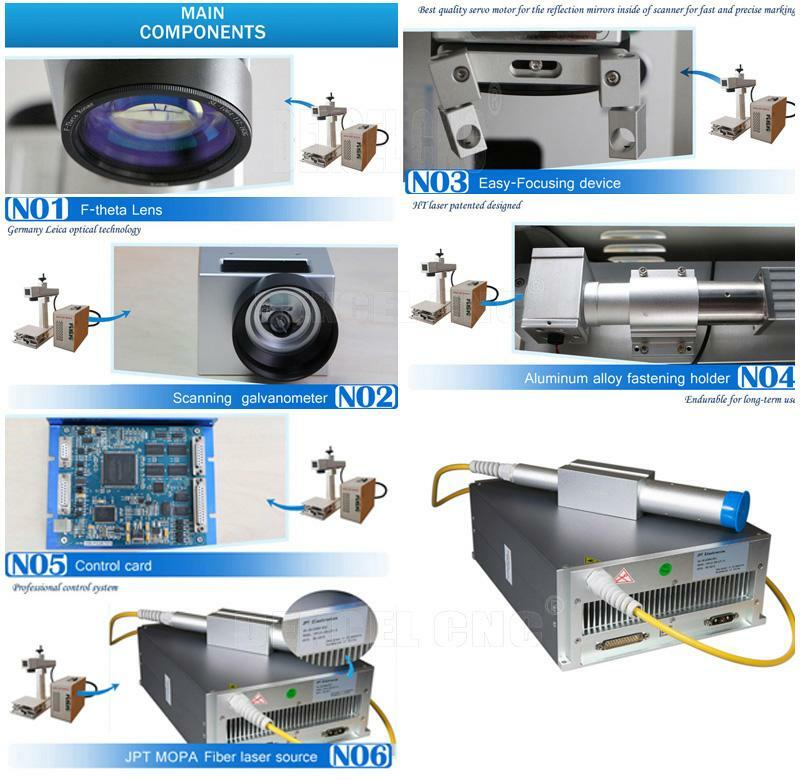 High quality laser beam M2<1.3. 3. Small size, one unit structure and user-friendly operation. 4. 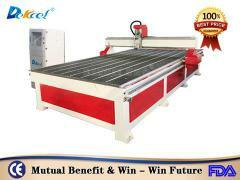 Maintenance-free and 100 000 hours long life time. 5. More width pulse repetition 1-1000KHZ. 6. More advanced mopa fiber laser. 7. Whole machine warranty 1 years. 8. Fast after sales service with remote control help set up machine step by step. Electronic components, electrical appliances, electronic communications, automobile and motorcycle accessories, precision hardware, gift accessories, clocks and watches, glasses of medical equipment, instruments and meters and sanitary ware, etc. Common metal, alloy, special surface treatment (phosphating, anodized aluminum, plating surface), plastic (PVC/PU/PC) and ABS material, epoxy resin, etc. 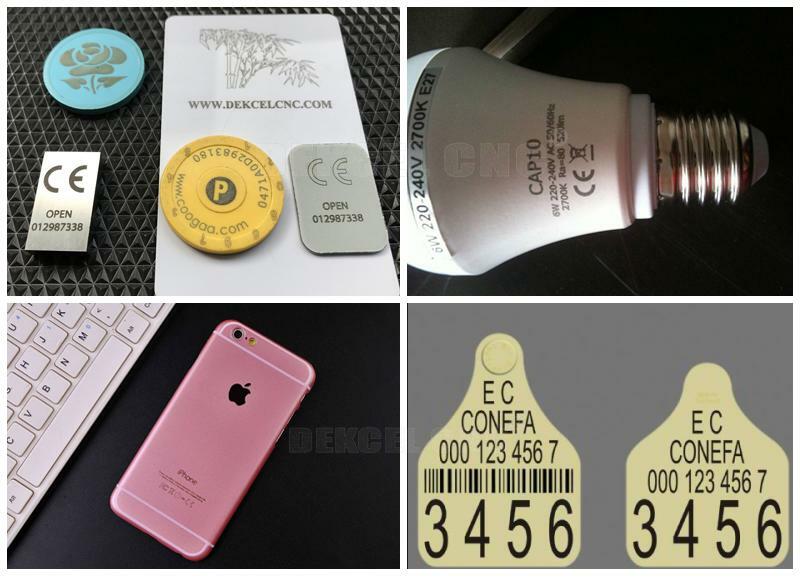 Especially the LED lamp, energy-saving lamp, lamp holder and lamp holder, a flashlight, light cup, etc. 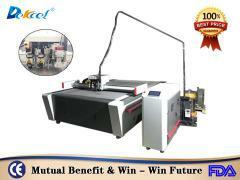 If you are interested in our cnc mopa laser marker machine, or have any question about the cnc laser marker machine for color, please contact Jinan Dekcel Cnc Equipment Company. We are support service 24 hours online.